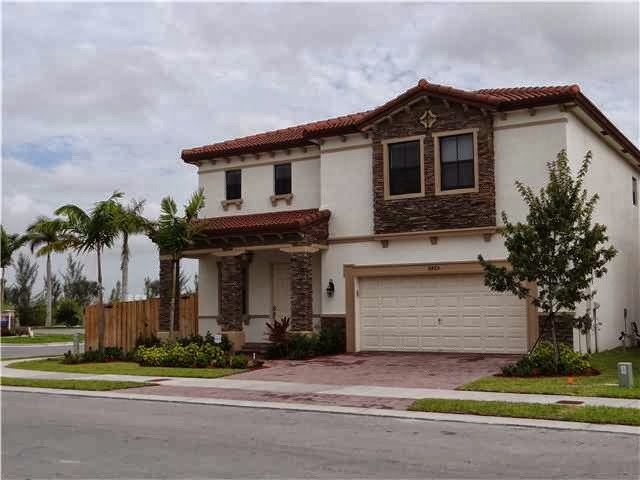 Doral is full of great homes for sale. In addition to established neighborhoods, there are new communities in the planning stages or under construction. There are new master planned communities that offer condominiums, townhouses and single-family homes. 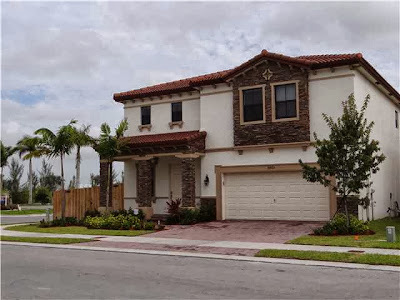 The top single-family home communities include the Isles at Grand Bay and Vintage Estates which are home to the newest Doral properties. 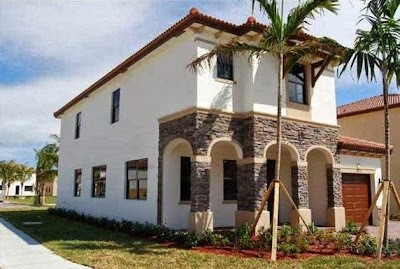 Following are the top five newly built single-family homes in Doral. This is a spectacular home estate home in gated Isles at Grand Bay. With four bedrooms and three and a half baths, this home is one of the largest in the new community. 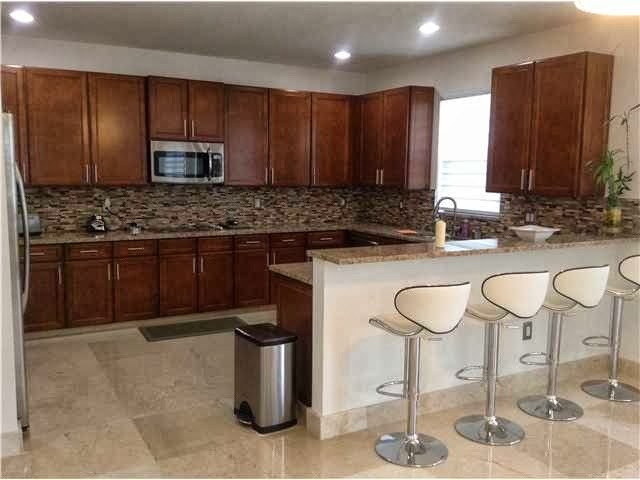 Completed in 2012, it offers over $150,000 in upgrades, a gourmet kitchen with granite counter tops, stainless steel appliances, and a custom cabinetry. Included in the appliances are a wine cooler and double oven. There is also a private suite with a private entry, a nice living area, bedroom, bath and kitchenette with stainless steel refrigerator, microwave and granite counter tops. Once complete, the Isles at Grand Bay will offer residents a nature preserve, lake, a Grand Clubhouse perfect for entertaining, a resort-style pool, over-sized weight room with sauna and steam room. The Isles at Grand Bay is centrally located close to top A-rated schools, dining, shopping, major transportation hubs and the beaches. 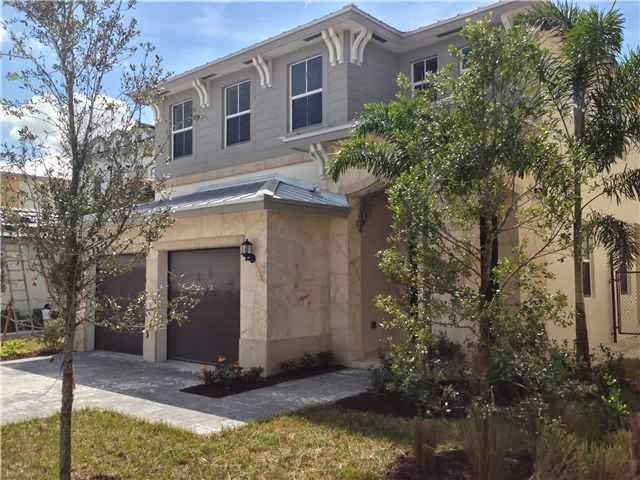 The Isles at Grand Bay is a brand new gated luxury community located in the heart of Doral. This beautiful Presidential home features four bedrooms and four baths, a large gourmet kitchen with granite counter tops, custom cabinetry and stainless steel appliances including a double oven and wine cooler. Additionally, the house has both formals and an over-sized master suite with walk-in closets and spa-like bath. There are other extras like impact-resistant windows, sprinkler system, alarm system with camera and more. As the community is finished, there will be a large club house, state of the art fitness center and pool. The Chianti Costal model in Vintage Estates features four bedrooms and four baths with a first-floor guest room. Additionally, this 3,100+ square foot floor plan offers both formals as well as an open family room and kitchen/breakfast nook. The kitchen features quartz counter tops, Italian wood cabinetry, subway-tile backsplash and stainless steel appliances including a wine cooler. The upstairs master is large and has a spa-like master bath with Roman tub and frameless glass shower as well as walk-in closets. The community is guard-gated 24 hours a day and will have a private clubhouse overlooking a lake with meeting areas, fully equipped fitness center and children’s playroom, library, business center with media room and kitchenette, oversized swimming pool, spa, sun deck, BBQ gazebo area and fountains. With green space and bike/walking trails, Vintage Estates is certainly at the top of the list with luxury communities. This newly-built Isles at Grand Bay home features four bedrooms and four baths along with a great kitchen that has stainless steel appliances, granite counter tops and back splashes, sleek, high-quality cabinets and more. The bedrooms are very spacious and elegant with walk-in closets and large baths that have granite or marble counter tops. A favorite room in each home is the laundry room with large capacity washers and dryers as well as cabinetry above the appliances. As a high-end home in a luxury community, Lennar has incorporated its Nexia Intelligence home automation so that homeowners have the ability to control the home from a mobile device or computer. This 3,702-square foot home is not only one of the largest in this gated neighborhood. Not only does it have four bedrooms and four baths, it features a private guest suite with a living area, kitchenette, bedroom and bath, and a private entrance. 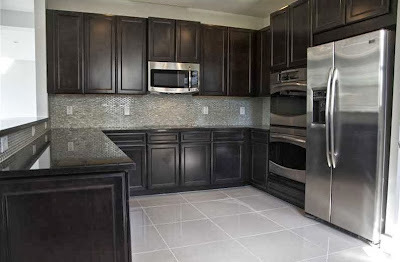 The main kitchen has stainless steel appliances, custom cabinetry and granite counter tops. With an over-sized two-car garage, both formals and a huge family room, this is definitely a spectacular home. Lennar has added the Nexia Intelligence system to the home for added security and control of this home. With unbelievable fixtures and finishes, this is a top home in a remarkable community. Doral is growing by leaps and bounds and has so much to offer its residents. As the city grows and expands, so does the Doral real estate market. Developers see the potential and are making the necessary moves to grow too. Even though these are the top five single-family homes, there are more on the market with others in the works.